Because life is too short to put if off any longer. Does modern life have you overwhelmed, overstimulated and malnourished? And I don’t just mean physically. So many of us are stressed, feeling down on ourselves because we’re trying to live up to impossible standards and find it difficult to give ourselves a break. Our modern lives have become over complicated and hectic, leaving many of us struggling with a health condition, life stress, or other symptoms of our modern malaise— being time poor, energy drained, sick and tired, overwhelmed, on auto-pilot, and/or disconnected from a sense of deeper meaning. But we’re not ready to go quietly or accept that this is the way it has to be. There is another way. The main disease of our era is disconnection— from our selves, from community, from Nature, from what really matters most to us. The cure is to reconnect. We need to re-center and refocus on what really matters— what's most important to us— and make space for that in our lives. We need to cultivate and protect time for it, savor and celebrate it. We need to act on the simple solutions that we know we should take, (but for some reason we don’t) and reprioritize our health and connection to what matters most as if our lives depended on it (because they do). This means spending time away from the things that drain us and embracing activities that nourish us mind, body, and spirit. This means letting go of the expectations of perfection that are crushing us with their impossibly high standards. This means saying no to complex eating plans that require us to measure micronutrients and live off packets of powder. This means reclaiming our connection, our energy, and our life force. The results are deep rooted, earthy, and vital. But it can be hard to change on our own. Sometimes we need some support getting from where we are now to where we want to be, and to have someone to help share a heavy load. You don't have to go it alone. I'm Jenny Mahan— a Registered Nurse and Certified Health and Wellness Coach specializing in holistic Lifestyle and Culinary Medicine. I am passionate about helping folks make meaningful, lasting change that improves their physical, emotional, and mental health and well-being and helps them live out the best versions of themselves. To thrive. I help folks cut through the noise and the hubbub to get to the simple solutions for complex problems created by our modern world, and reconnect with what’s really important so that they can reclaim their health, time, and energy. 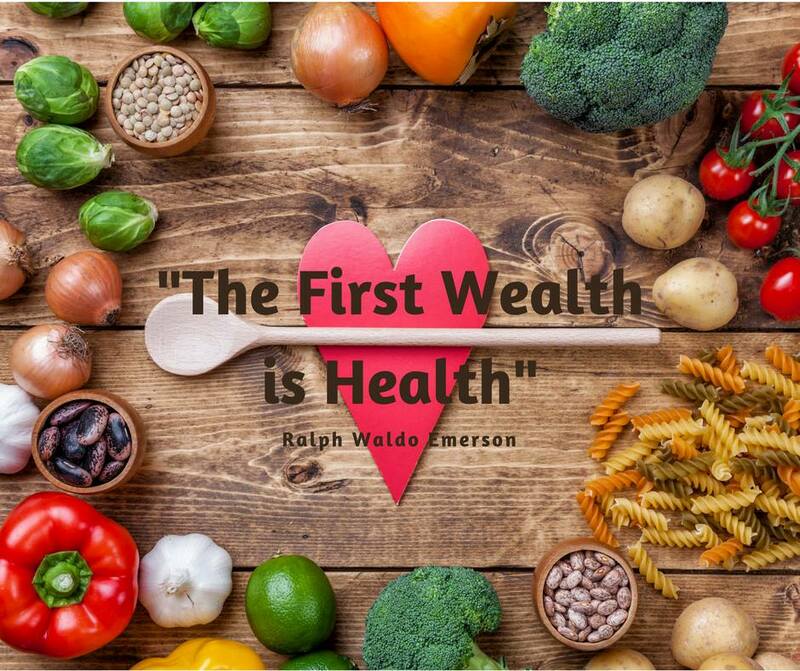 My goal is to support you to create a healthy lifestyle, not just a fad diet, starting where you are right now, via reasonable amounts of nutritious whole foods, sleep, water, movement, and wholesome social and natural connections. Not through pills, supplements, diets, quick fixes, and gimmicks. I support you to reconnect to what lights you up and makes life a joy rather than a slog through the daily grind, to relight the fire under your life. This is a haven of calm in the midst of swirling modern responsibilities. "Jenny is wonderful- not only is she a really knowledgeable coach, she's got one of those calming spirits that help you to feel calmer and more grounded just from being in her presence for a few minutes. If you're ready to reconnect with what's really important in life but don't know where to start, Jenny's your woman." —J.C. If you’re craving something more - something deeper, more meaningful, healthier, more real - let's talk. The coaching packages below are designed to support you in reclaiming your health, time, energy, and reconnecting with what matters most to you in a safe, non-judgemental, constructive atmosphere using simple, down to earth strategies. Plant the seeds of change and take small, doable steps to build momentum toward your ideal life and health. 4 month one to one customized coaching experience. Sick and tired of being sick and tired? Reclaim your health with "soul food" as lifestyle medicine. Rise up from your deep, connected roots and share your gifts with the world.